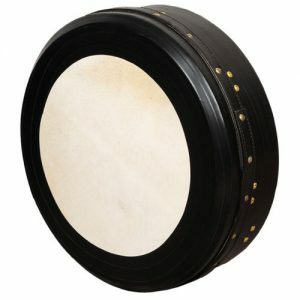 SKU: BD18x4FMGC Category: Bodhran Tags: 18" Bodhran, bodhran, Heartland bodhran, Irish Drum, Muzikkon bodhran, Pro Bodhran, Rosewood Bodhran, Tunable Bodhran Brands: Heartland. 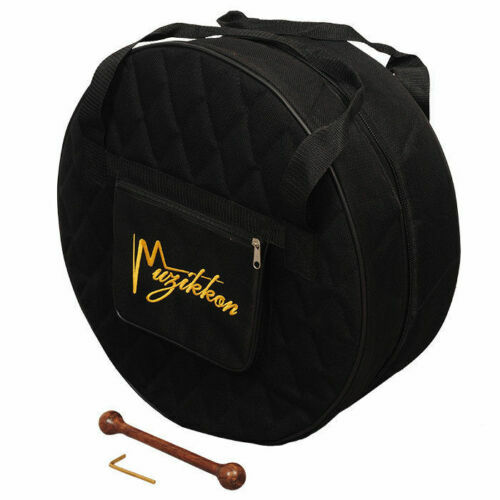 Muzikkon offers the best selection of Bodhrans in many different categories. 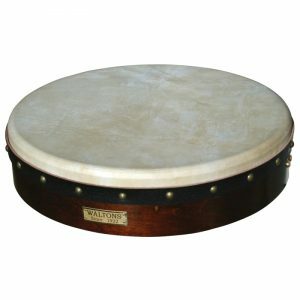 Our instruments are manufactured with the finest materials available at great prices keeping the player’s need in mind. 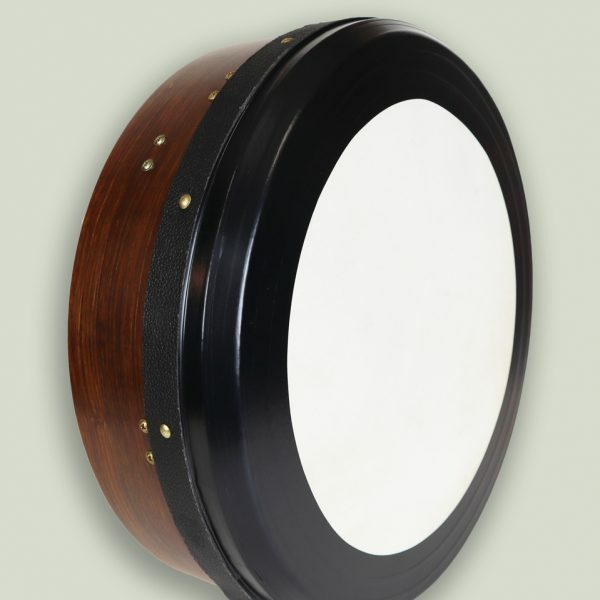 18″x4″ Heartland Bodhran Black Intune Rosewood Single Bar- Be with Muzikkon if you live in Ireland or abroad and pure music lover. 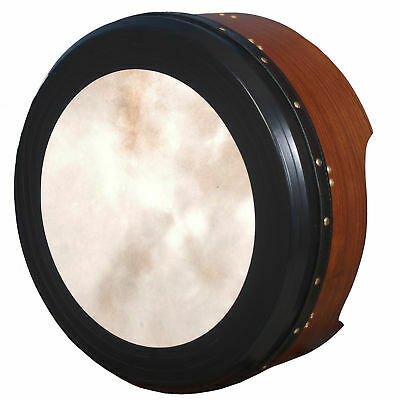 Especially if you are interested in folk,Traditional and World music then come and order for our Bodhrans. 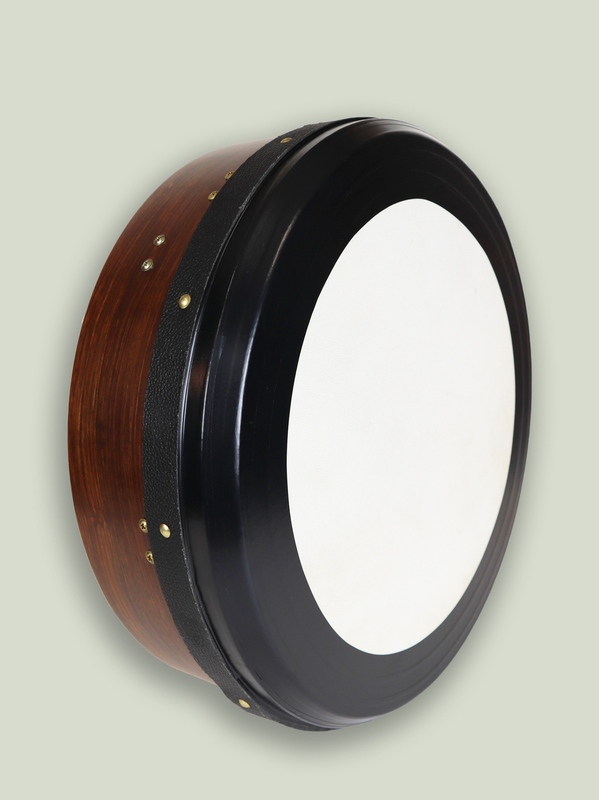 It is an Inside Tuneable bodhran, Head made of Goat Skin, Taped and Rim made of rosewood.. Our instruments are manufactured with the best materials available at very good prices keeping player’s need in mind.You will cherish your deal with Muzikkon and will recommend it to others. 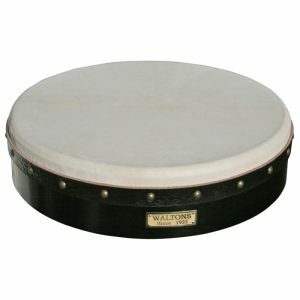 Our products have been available and imported in to Ireland for over 40 years and are getting more popular as the years go by. All our bodhrans comes with a tipper and Allen Key. 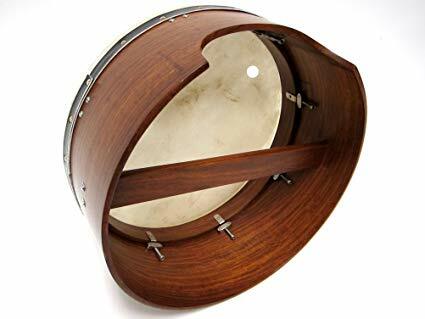 • Rim made of rosewood finish.